CCSNE AmeriCorps VISTAs are hosted by 2- and 4-year public and private universities of higher education and community organizations throughout southern New England to leverage resources to improve educational outcomes for students who live in poverty or attend under-resourced schools. CCSNE AmeriCorp VISTAs are integrated into the staff of their respective host site and/or community partner organization to build capacity for education outcomes in school readiness, K-12 success, and post-secondary access and success. 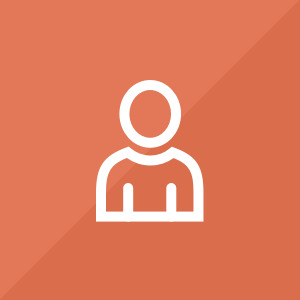 They develop new programs, improve and expand existing programs, and strive to recruit, train, and support volunteers to engage with youth in intentional and impactful ways. CCSNE AmeriCorps VISTAs form a strong network and convene regularly as a corps to further their personal and professional development goals throughout their year of service. 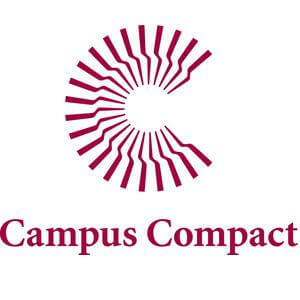 We will share your profile and application with Campus Compact for Southern New England. Before we can tell Campus Compact for Southern New England to look at your profile and review your application, we need a few more details about you.